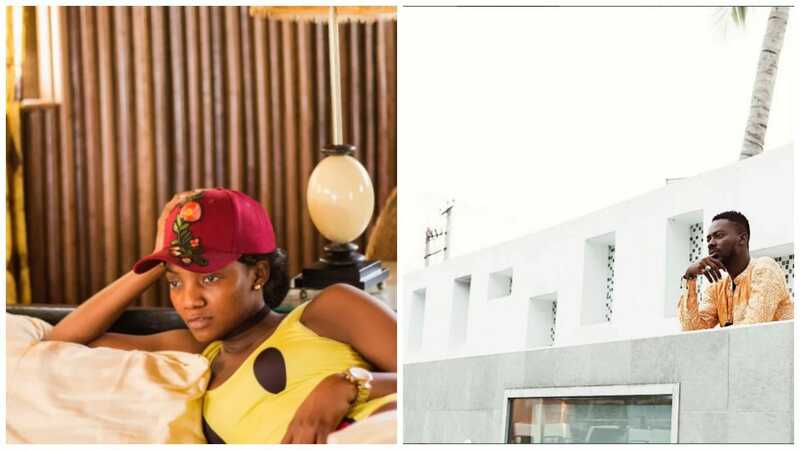 There have been speculations that singers Adekunle Gold and Simi are in a romantic relationship but the alleged lovers have neither confirmed the allegation nor deny it. In the last 48 hours, there have been photos of Simi and Gold spending quality time together at a private beach in Lagos. Though the two are yet to accept being in a relationship, the photos from the vacation shared on social media individually have given them up. Meanwhile, because of the working relationship between Simi and Falz, the two were thought to be in a relationship.